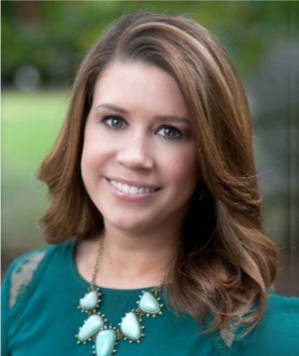 Kayla Riggs has been working with Horizon Point Consulting since 2013, providing assistance with print and digital design, social media marketing, newsletter campaigns and web design, layout and maintenance focused on creating strategic marketing direction leading to organizational results. She holds a Bachelor’s of Science degree with an emphasis in Public Relations and Public Communications from the University of North Alabama. She resides in Neel, Alabama with her husband, Brett, and two children, Camden and Reeslyn.